This has been my pet peeve since 2005. Bottom line, there's a talent and creativity gap in Hollywood which has been consumed with green lighters making movies that bash the country, or movies with Liberal agendas. Nobody wants to see this crap! The Wrap reports the National Alliance of Theater Owners (NATO) announced Wednesday that the national ticket average for 2017 rose 3.7 percent year-over-year to $8.93, up from $8.65 last year. At that average, the estimated number of movie tickets sold last year is 1.23 billion. While that is only a rough estimate that does not account for the higher ticket prices for premium formats and theaters in more expensive cities like New York and Los Angeles, NATO’s estimate is the lowest since 1993, when “Jurassic Park” was the top grossing film of the year and an estimated 1.24 billion tickets were sold. Case in point Marshall. This movie would have been fine 30 years ago. 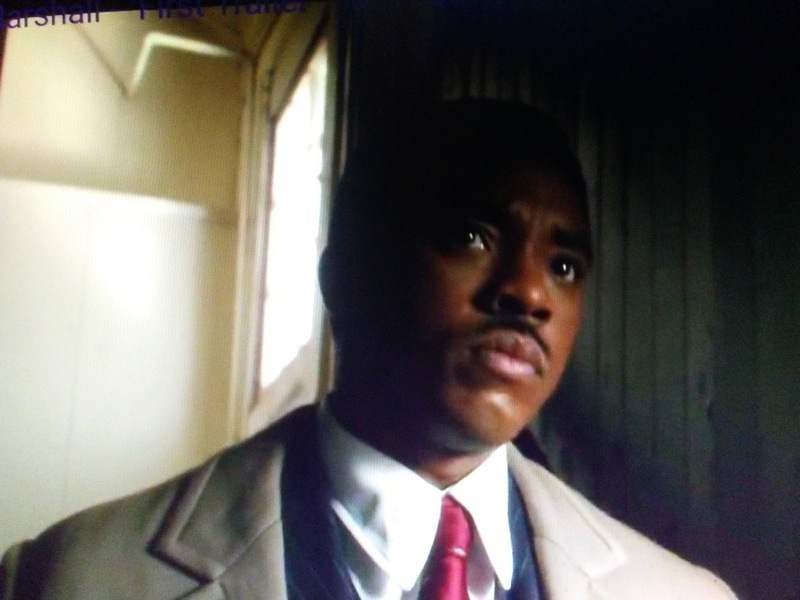 But, why is Hollywood making a making a movie about a young Thurgood Marshall now? It's obvious the message is political. Why not a movie about Clarence Thomas? He's alove and he sits on the court now. The wife and I stopped going just a few years later.